Pop goes around the world. 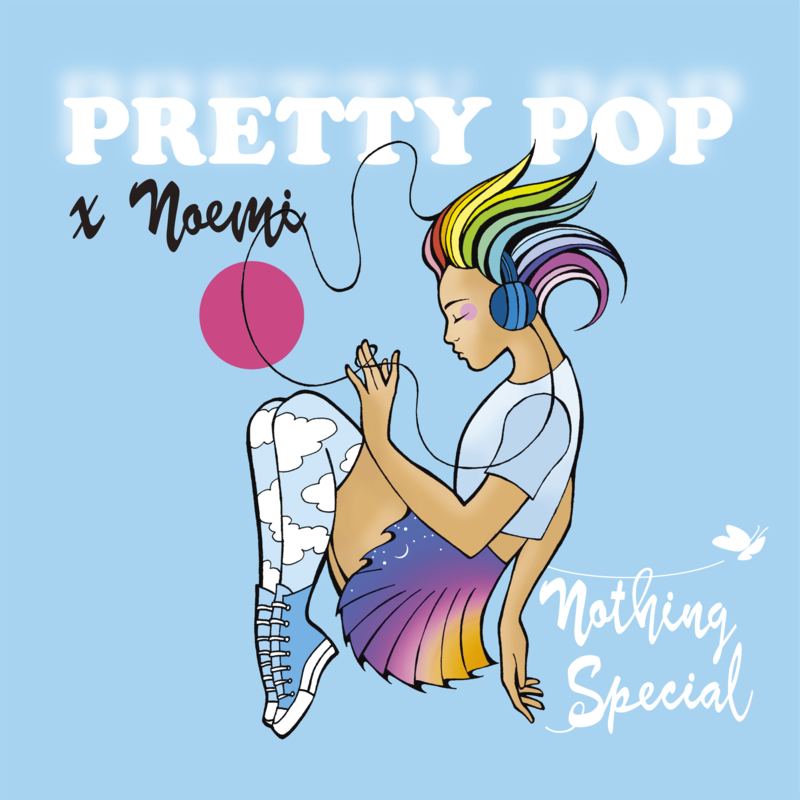 Pretty Pop is the label and collective for female fronted synth pop unit. Copyright (c) 2019 PRETTYPOP. All rights reserved.